Helping new Linux users to choose the most appropriate operating system in the world of Linux distributions is the reason for creating this article. 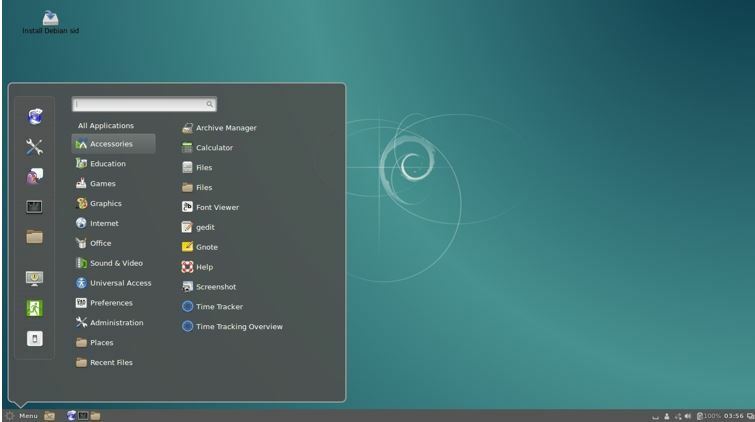 Here is the list of 10 most popular Linux distributions to date (additionally FreeBSD, the most popular BSD system to date), and is often considered the most widely recommended by Linux users around the world. No numbers are fully statistic and many other distributions may be better for your specific purpose, but as a general rule, all of these distributions are very popular, have very active forums. Ubuntu, Linux Mint, and PCLinuxOS are considered to be the easiest to get started with new Linux users those are not very familiar with command line complexity. In another context, Slackware Linux, Gentoo Linux, and FreeBSD are more advanced distributions that require a lot of learning before they can be effectively utilized. openSUSE, Fedora, Debian GNU/Linux, and OpenMandriva Linux operating systems can be divided into “middle way” distributions. CentOS is an enterprise-level distribution that is especially suitable for those who like stability, reliability and advanced cutting-edge features and software. Ubuntu was first announced in September 2004. 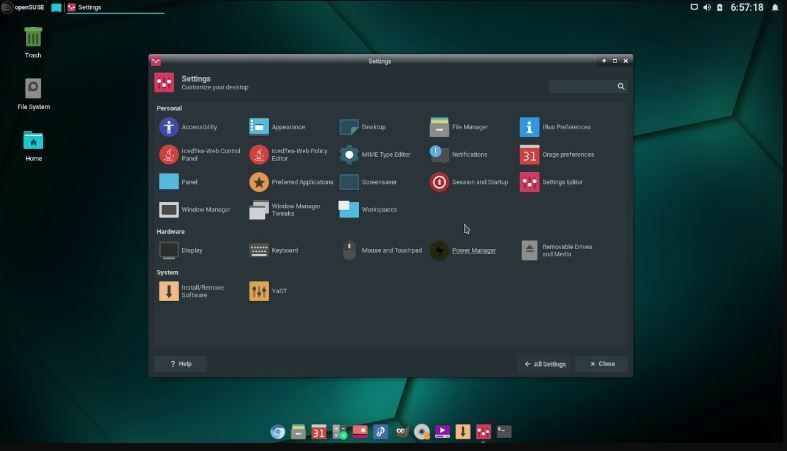 Although Ubuntu is a relatively late Linux distribution, the project has no other Linux distributions, but its mailing list is quickly filled by user eager and enthusiastic developer discussions. In the following years, Ubuntu grew to become the most popular desktop Linux distribution, and it made great efforts and contributions to the development of an “easy to use and free” desktop operating system, able to work with anyone on the market. Personal operating systems compete. What makes Ubuntu such a huge success? First, the project was created by Mark Shuttleworth, a charismatic South African rich man, Debian developer and former World Second Space Visitor (the Isle of Man-based Canonical Ltd he founded is still a commercial project)… Second, Ubuntu learned from the beginnings of other Linux-like distribution failures and avoided repeating their mistakes — it created an excellent web-based wiki-style document, using professional methods for end users. An error report feedback mechanism was created. Third, thanks to its wealthy founders, Ubuntu is able to distribute free CDs to all interested users on the Internet, which has contributed to the rapid expansion of Ubuntu distributions. 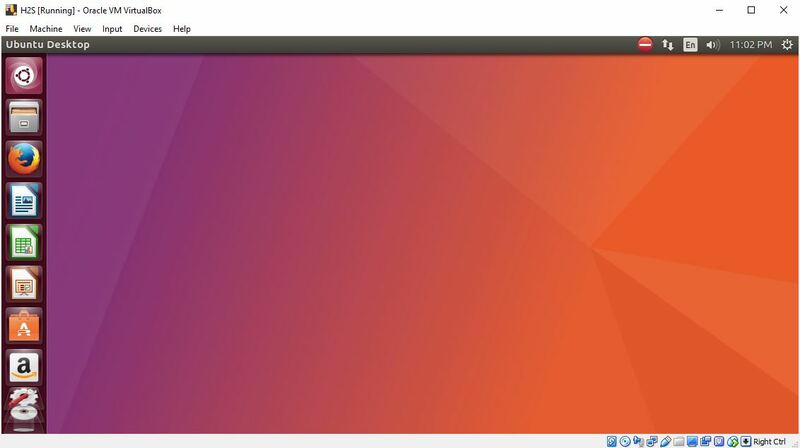 On the technical side, Ubuntu is a Debian-based distribution that includes some of the most recent packages, such as GNOME, Firefox, and OpenOffice.org. It has a predictable schedule that is released every six months and sometimes releases LTS versions with long-term technical support, typically 3 to 5 years of security update support, depending on the version (non-LTS version of the technical support period is 18 Month) support. Other Ubuntu special features include an installable live CD, art creation and desktop themes, Windows User Migration Assistant, support for the latest new technologies such as 3D desktop effects, easy-to-install ATi and NVIDIA graphics drivers and wireless device driver support. Etc., and support non-free or patent-licensed media codecs as needed. Advantages: fixed release cycle and support period; easy for beginners to learn; rich documentation, including official and user contributions. Although Fedora was officially launched in September 2004, its origins can be traced back to 1995, it was created by two Linux dreamers – Bob Young and Marc Ewing (named Red Hat Linux). As the company’s first product, Red Hat Linux 1.0 “Mother’s Day”, published in the same year and soon updated to fix some bugs. In 1997, Red Hat introduced its revolutionary RPM package management solution and other advanced features that greatly facilitated the rapid rise and popularity of the distribution, surpassing Slackware Linux as the world’s most widely used Linux distribution. In the years that followed, Red Hat set the standard for a six-month release schedule. In 2003, shortly after the release of the Red Hat Linux 9 system, the company introduced some radical changes in its product line. It retains its commercial product brand, especially Red Hat Enterprise Linux, and has launched Fedora Core, a core of Red Hat-sponsored, community-oriented design for “Linux enthusiasts.” The new changes were initially criticized, and the Linux community finally accepted a new release “as a logical continuation of Red Hat Linux.” The release of a series of high-quality versions restored Fedora’s status as the best operating system on the market. At the same time, Red Hat quickly became the world’s largest and most profitable Linux company with an innovative product line and other interesting features such as its Red Hat Certified Engineer (RHCE) certification program. The beginning of OpenSUSE openSUSE can be traced back to 1992, four Linux enthusiasts in Germany – Roland Dyroff, Thomas Fehr, Hubert Mantel and Burchard Steinbild – jointly launched a project under the SuSE Linux operating system (Software und System Entwicklung). In the early days, young companies sold floppy disks containing the German version of Slackware Linux, but soon in May 1996, SuSE Linux was released as a standalone version from version 4.2. In the following years, developers adopted the RPM package management method and introduced YaST, an easy-to-use graphical system management tool. openSUSE is released frequently, has excellent printed documentation, and SuSE Linux is readily available in stores in Europe and North America, making SuSE Linux increasingly popular. SuSE Linux was acquired by Novell in late 2003. Soon after, there was a major change in the availability and licensing of SUSE Linux. YaST was released under the General Public License (GPL), ISO images were available for free from public download servers, and most importantly, the development version was the first public open. Since the launch of the openSUSE project until the release of version 10.0 in October 2005, it has finally become a complete and freely distributed version. The openSUSE code has become Novell’s commercial product base system, initially named Novell Linux, but later renamed SUSE Linux Enterprise Desktop desktop and SUSE Linux Enterprise Server server. Today, openSUSE has a large number of satisfied user followers. High scores for openSUSE are user satisfaction and beautiful (KDE and GNOME) desktop environments, excellent system management tools (YaST), and the best prints and any available documentation for those who purchase the boxed version. However, in a recent transaction between Novell and Microsoft, Novell acknowledged Microsoft’s claim that it owns the intellectual property of Linux, which led to the condemnation of many Linux enthusiasts and prompted some users to change other distributions. Although Novell has been downplayed and Microsoft has not yet exercised any rights, the issue remains a constant eye for keeping Linux pure. Advantages: comprehensive, intuitive configuration tools, extensive software support, excellent website architecture and beautiful document library. Debian GNU / Linux was first released in 1993. Founded by Ian Murdock, he envisions creating a completely non-commercial release in his spare time through hundreds of development volunteers. At that time, the skeptics were far more than the optimists, and they believed that this was doomed to failure and collapse, but the facts were exactly the opposite. Not only has Debian survived, but after nearly a decade of growth, it has become the largest Linux distribution, and probably the largest collaborative software project to date! The success of Debian GNU / Linux can be illustrated by the following numbers. With more than 1,000 volunteer developers, its software library contains more than 20,000 packages (11 processor architectures), which are available to more than 120 Debian-based distributions and live CDs. These numbers are unmatched by any other Linux-based operating system. The actual development in Debian consists of three main branches (such as four branches with “experimental”): “unstable” (or “sid”), “testing” and “stable”. This gradual integration and packaging stability features, along with the project’s comprehensive quality control mechanisms, have enabled Debian to earn the reputation of “the best experience and one of the least BUG distributions”. Of course, this long and complicated development model has some drawbacks: Debian’s stable (stable version) is not currently up to date, because the new stable version is released every 1-3 years. These users prefer to use an unstable Debian distribution or beta that includes the latest technology. Debian’s highly democratic structure led to controversial decisions and caused a scuffle between developers. This led to having to give up some results and make radical decisions to keep the project moving forward. Advantage: Very stable, excellent quality control, over 20,000 software; more than any other Linux distribution supports more processor architectures. Disadvantages: conservative – because of its many processor architectures, the latest technology is not always included; the cycle is slow (stable every 1-3 years), for developers Discussions on mailing lists and blogs are sometimes backward. Available Versions: Installation of CD/DVD and live cd images for 11 processor architectures, including all 32-bit and 64-bit Intel , AMD, Power and other processing Device. 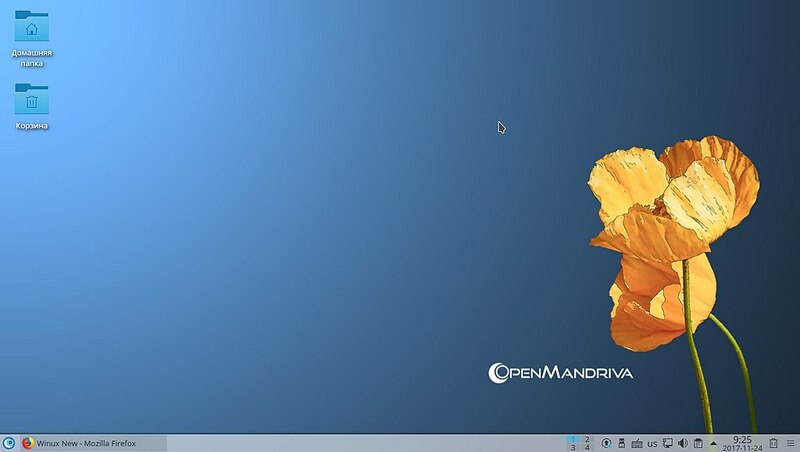 OpenMandriva Linux is based on Mandriva Linux. It was created in May 2012, when the newly established MandrakeSoft company fluctuated greatly from the beginning of 2003 to 2005 and was on the verge of bankruptcy. It is a re-optimized version of Mandriva Linux with a friendly KDE desktop, but subsequent versions added a more friendly experience, such as a new installer, improved hardware detection, and an intuitive disk partitioning utility. OpenMandriva Linux is mainly focused on the desktop version. Its greatest features are advanced software, a state-of-the-art system management suite (Drakrpm), and excellent 64-bit version support. 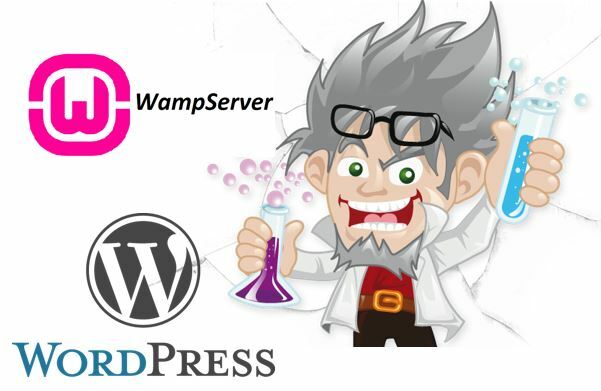 It has an open development model compared to many other popular distributions, and there are intensive and frequent beta testing periods before the stable release. Linux Mint, an Ubuntu-based distribution, was first created in 2006 by Clement Lefebvre, an IT specialist who was born in France and lives and works in Ireland. Originally envisioned to build a Linux website dedicated to providing help for new Linux users, tips and other information, Clement Lefebvre saw the development of Linux to solve the shortcomings of many mainstream products and more practical technology and the potential to replace mainstream products. 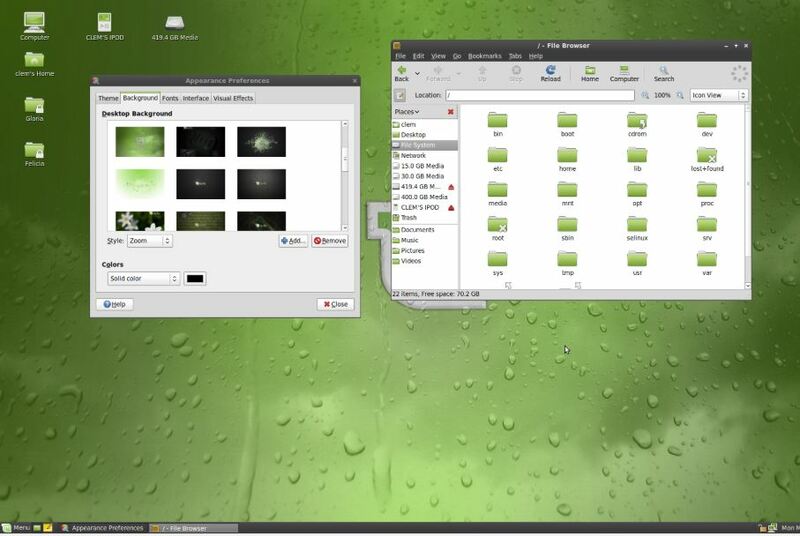 But Linux Mint is not just a desktop themes that add new app settings and Ubuntu updates. Since its inception, developers have joined graphical tools called “mint”, which includes mintDesktop – an environment for configuring desktops, mintMenu – a new simpler and elegant menu navigation structure, mintInstall – an easy-to-use software Installation utility, mintUpdate – a software update for a few other additional tools and hundreds of outstanding tools after improvement. The project also designed its own artwork, which has further strengthened its reputation for the ease of use of some of the “big patent distributions that have been exposed to potential legal threats and the removal of patented multimedia codecs”. However, one of the best experience features of Linux Mint is that developers listen to the user’s voice and always implement good advice quickly. Although Linux Mint is available for free download, the project’s revenue comes from donations, advertising and professional support services. It does not have a fixed schedule or release plan feature list, but it is expected that a new version of Linux Mint will be released within a few weeks of each stable release of Linux Ubuntu. 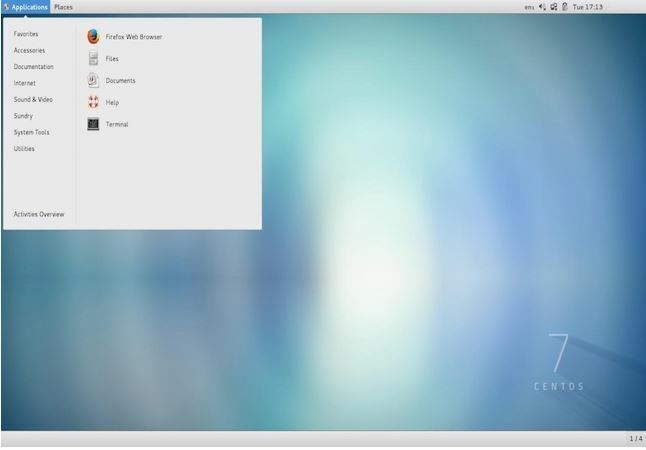 In addition to the major version of the GNOME desktop feature, the project also created a semi-formal “community” community version, such as KDE’s desktop, Xfce and Fluxbox versions. 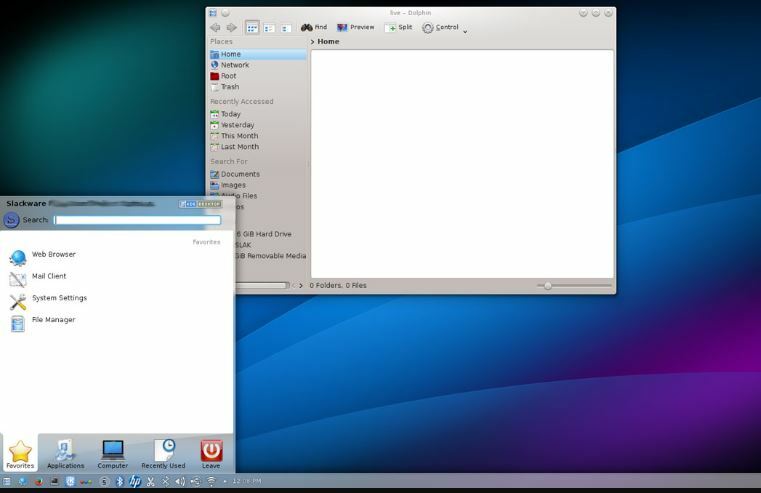 However, these tend to be a few months after the completion of the “main GNOME version” release, and sometimes may not include the “minty” tool, as well as other features found in the project’s flagship product. Linux Mint does not follow the principles of free software and does not issue security bulletins. PCLinuxOS was first announced in 2003 by Bill Reynolds, known as “Texstar”. Prior to his own creation, Texstar was a well-known developer who has created the most popular RPM package management in the Mandrake Linux user community and is known for free downloads. In 2003, he decided to build a new distribution, originally based on Mandrake Linux, but with some important usability improvements. What is his goal? It should be friendly to beginners, with excellent proprietary kernel modules, browser plugins and media codecs, and a live CD with a simple and intuitive graphical installer. After several years of development, PCLinuxOS quickly approached its expected state. In terms of usability, the project provides the out-of-the-box technical support for the new operating system that most new users from Windows to Linux want. 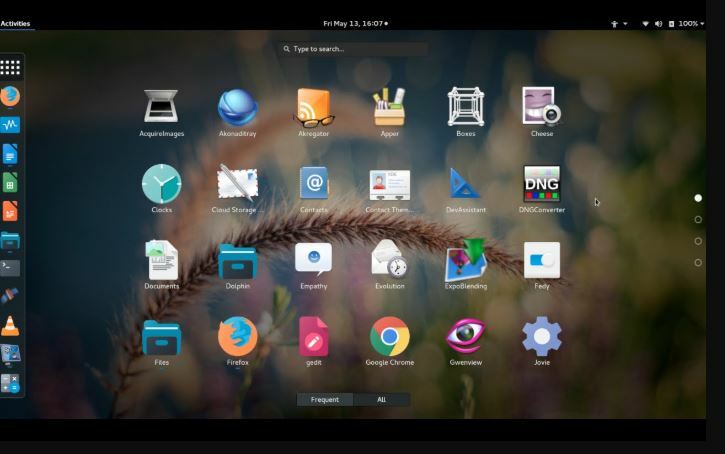 On the software side, PCLinuxOS is a KDE-oriented distribution that includes customizations and versions of the desktop environment that are always up to date with the latest popular updates. Its growing library of software includes other desktop versions, and of course, offers a wide variety of desktop packages for many common tasks. For system configuration, PCLinuxOS retains the Mandriva version of the excellent control center, but has replaced its package management APT and Synaptic, a graphical front-end package management system. On the negative side, PCLinuxOS lacks any form of roadmap or version of the goal. Although more and more communities are involved in the project, most development versions and decisions are often handed over to Texstar to make decisions and tend to be conservative. 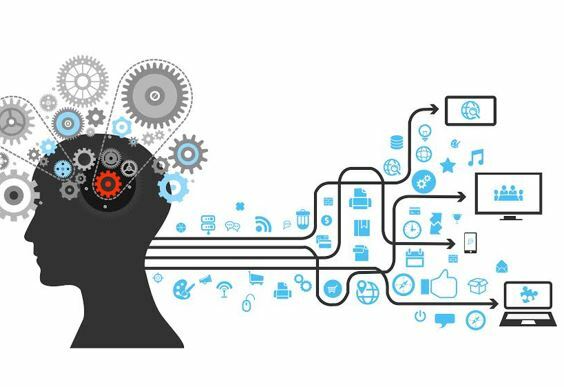 Ultimately, the PCLinuxOS development process is often a lengthy process of resolving all known vulnerabilities until a new version is released. There is currently no plan for a 64-bit version of PCLinuxOS. Package management: Advanced package management tool (APT) using RPM package. Slackware Linux operating system was founded in 1992 by Patrick Volkerding, is the oldest existing Linux distribution. From now on, the SLS project has been discontinued. It quickly became the most popular Linux distribution, and some even estimated it to have up to 80% of the Linux installation market share in 1995. Its popularity has fallen dramatically in relation to the release of Red Hat Linux and other easier-to-use distributions, but Slackware Linux remains a highly appreciated and operating system for system administrators and desktop users. Slackware Linux is a highly technical, clean distribution with only a handful of very limited personal settings. It uses a simple, text-based system installation and compares the original package management system without addressing software dependencies. As a result, Slackware is considered to be the purest and most unstable release today – Slackware lacks a specific improvement to reduce the possibility of errors entering new systems. All configuration is done by editing the text file. There is a saying in the Linux community that if you learn Red Hat, you will know Red Hat, but if you know Slackware, you will know the Linux operating system. This is especially true today, and many other Linux distributions continue to evolve a large number of custom products to meet the needs of less technical Linux users. Although this simple philosophy has its supporters, the fact is that in today’s world, Slackware Linux operating system is increasingly becoming a “core system core system”, and new custom solutions will be built instead of one with a wide range. A range of supported software varieties. The only exception is the server market, where Slackware is still popular, but even here, the lack of official support for automated tools that distribute complex upgrades and security updates makes Slackware less competitive. Slackware’s conservative attitude towards the basic components of the system means that it requires a lot of manual installation of the adjusted work to become a modern desktop system. The concept of Gentoo Gentoo Linux was proposed by Daniel Robbins around 2000. He used to be a developer of Stampede Linux and FreeBSD. When the author came into contact with FreeBSD and its “Autobuild” feature, the so-called “ports”, it prompted him to incorporate some of FreeBSD’s software management principles into his “portage” under Gentoo. The idea at the time was to develop a Linux distribution that would allow users to compile the source code of the Linux kernel and applications directly on their own computers, thus maintaining a highly optimized and always up-to-date system. The 1.0 version of the project was announced in March 2002. Gentoo’s package management is considered to be a better choice for some binary package management systems, especially the RPMs that were widely used at the time. 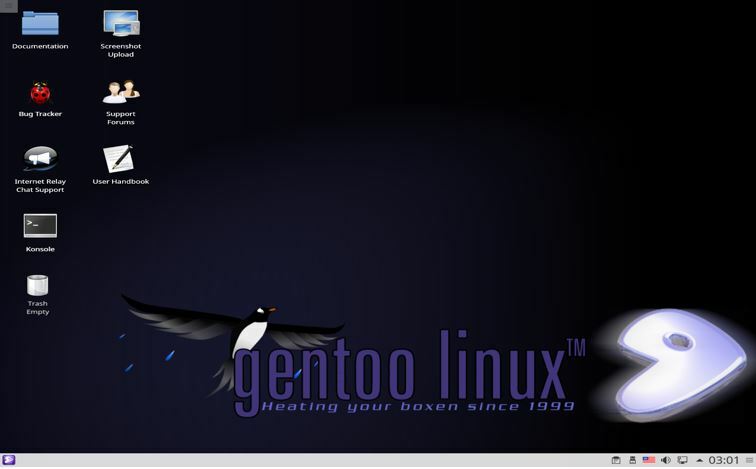 The Gentoo Linux operating system is designed for advanced users. Initially, the installation was cumbersome and cumbersome, and it took several hours or even a day to compile a complete Linux distribution with the command line. However, in 2006, a project was developed that simplifies the installation process for installing Gentoo’s live CD as ” One-click installation” program. In addition to providing a single command that always gets the latest installation package, the other important features of the release are excellent security, extensive configuration options, support for many architectures, and the ability to keep up-to-date information on the system without reinstalling the date. Gentoo’s documentation has been repeatedly recognized as one of the best online documents. The Gentoo Linux operating system has lost its original glory in recent years. Some Gentoo users have realized that time-consuming compilation of a software package brings only the speed and optimization of marginal benefits. Since the founding of Gentoo and the benevolent dictator resigned from the project in 2004, the newly formed Gentoo Foundation has been trying to avoid a clear development direction and frequent development conflicts, which has led several high-profile famous people to leave Gentoo. . It remains to be seen whether Gentoo will be able to restore the quality of innovation in the past, or will slowly break down into a loose collection of projects that lack the definition of a clear target. Available Versions: Minimal Installation CD and live CD (with GNOME) for Alpha, AMD64 , HPPA, IA64, MIPS, PPC, SPARC and x86 processors; can also be manually installed from the command line using “stages” . CentOS was introduced at the end of 2003. CentOS is a community project that recompiles installable Red Hat Enterprise Linux (RHEL) code and provides all the software packages for timely security updates. More directly, CentOS is a clone of RHEL. The only difference between the two release technologies is the brand – CentOS replaces all Red Hat trademarks and logos for himself. But the link to RHEL and CentOS is not visible on the CentOS website. Due to trademark law, Red Hat is known as a “Prominent North American Enterprise Linux Vendor” (not the famous North American enterprise Linux vendor), not its correct name. . However, the relationship between Red Hat and CentOS is still good, and many CentOS developers are actively engaging with Red Hat engineers. CentOS is often seen as a reliable server release. It inherits the well-tested and stable Linux kernel and software, the same as the Red Hat Enterprise Linux foundation. Although for a community project volunteer, free access to a solid, market-leading reputation for expensive server products, especially for experienced Linux system administrators. CentOS is a desktop solution that is also suitable for enterprises, especially in terms of stability, reliability and long-term support. It is the first choice for the latest software and features. Like RHEL, CentOS supports security updates for more than 5 years. Despite its advantages, CentOS may not be the best solution for any deployment scenario. Those who are willing to use the latest Linux technology and the latest software packages should also look at other options. In the version of Major CentOS, these are based on the RHEL version, released every 2 – 3 years, while the “dot” versions are often separated by a 6 – 9 month interval. 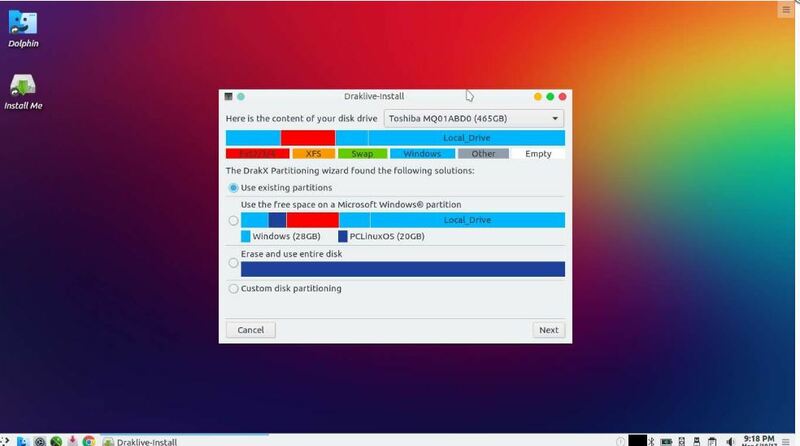 This “dot” distribution usually does not contain any major features (although they sometimes include recent hardware support), and only a handful of software can get updated versions. The Linux kernel, the base system and most of the application versions remain the same, but occasionally an important piece of software (such as OpenOffice.org or Firefox) has updates to provide experiments. As an add-on project, CentOS has also created user releases for its distribution, but these libraries are not enabled by default because they can break compatibility. Disadvantages: Lack of the latest Linux technology, when released, most software has outdated . available versions: live DVD and CD (GNOME) for i386 and x86_64 processors, old versions (3.x and 4.x) for Alpha, IA64 and IBM – Series (s390, s390x) processor. FreeBSD, is a descendant of AT&T indirectly through the Berkeley Software Distribution (BSD) Berkeley software distribution UNIX, its long and turbulent history can be traced back to 1993. Unlike Linux distributions, which are defined as a solution that integrates a Linux kernel and thousands of applications, FreeBSD is a tightly integrated operating system based on the BSD kernel and the so-called “userland” (hence, Not even an extra extension). The distribution has lost a lot of opportunities to install on ordinary computer systems – like many Linux distributions, an easy-to-install (mostly) open source application extension provides the core of FreeBSD, but these are usually provided by third-party donors. Not part of the strict FreeBSD. FreeBSD is developed as a fast, high performance and extremely stable operating system, especially for web servers and similar tasks. Many large search engine sites, or organizations that deploy and use mission-critical computing infrastructure, and run FreeBSD on their computer systems for many years. Compared to the Linux operating system, FreeBSD is distributed over a more relaxed license, which can be used almost unlimitedly for reuse and source code modification for any purpose. Even the well-known Apple Mac OS X is derived from BSD. In addition to the core operating system, the project also offers more than 15,000 binary and source code forms of FreeBSD software for convenient BSD core installation. 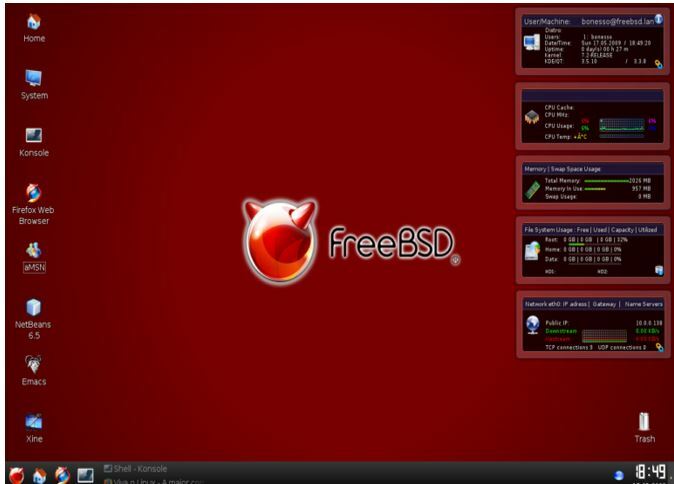 Although it is certain that FreeBSD can be used as a desktop operating system, it does not have a Linux distribution popular in this regard. The text mode installer does not provide for system hardware detection or system configuration, leaving complicated work, which is set by the user after installation. In terms of modern hardware support, FreeBSD generally lags behind the Linux operating system, especially in supporting gadgets such as laptops and netbooks, such as wireless network cards or popular digital cameras. These users are looking for an existing desktop FreeBSD project that is considering the speed and stability of using FreeBSD on a desktop or workstation, not FreeBSD itself. Advantages: fast, stable, supply more than 15,000 software applications (or “ports” installation); very good documentation.